This is a message from God to His people who were frustrated with His lack of response to their fasting. 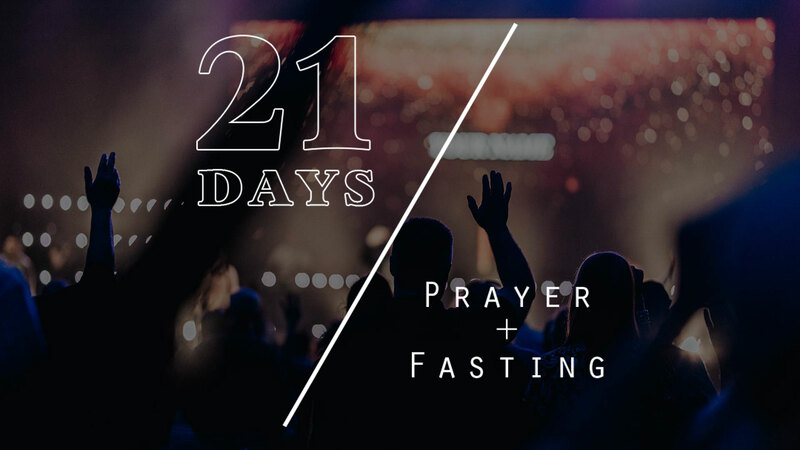 It’s easy to confuse fasting with a hunger strike to get God to do what you want. But this chapter says what He wants. Pray that God will use your experience with hunger and discomfort to permanently alter how you see those in the world who are lost and needy. Pray that God will empty you of all that is you and fill you with all that is Him.